FLEXIBILITY IN ANY TERRAIN, MOBILITY IN ALL ENVIRONMENTS. 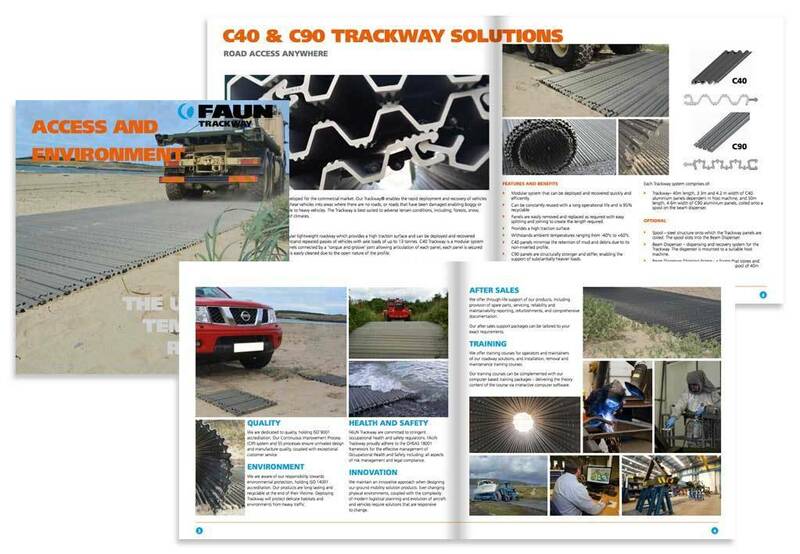 The FAUN Trackway® Group has an extensive history of designing, and supplying temporary access solutions to the military worldwide for land, and air-side operations. 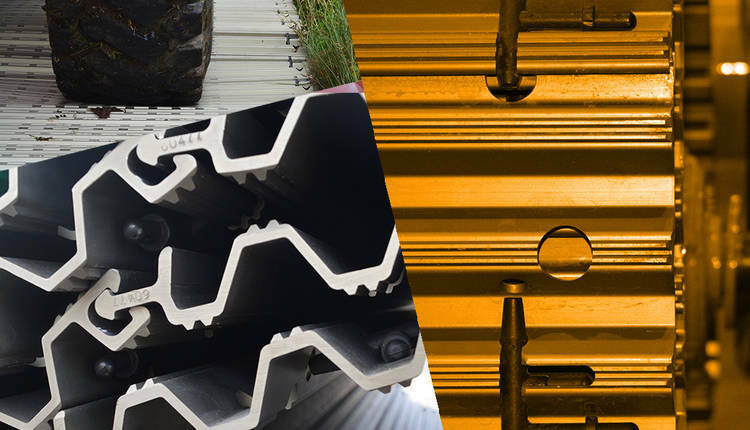 Our Commercially off the Shelf (COTS) ACCESS AND ENVIRONMENT range, applies the rugged requirements of military application with the demands of our commercial customers. 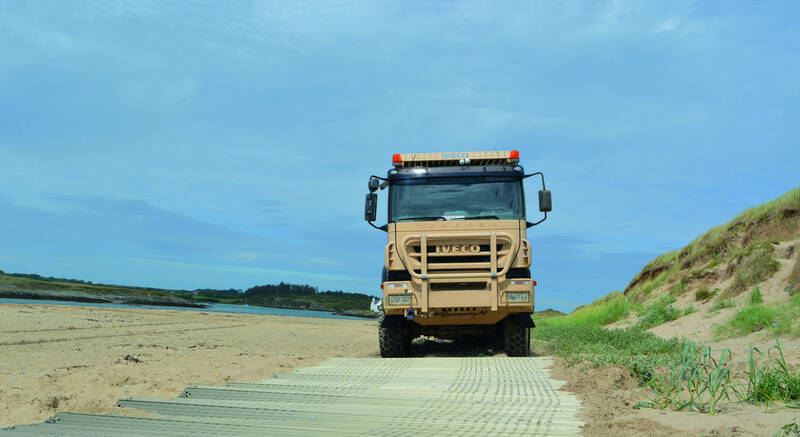 Temporary modular roadway system which provides a high traction surface to gain access to, or recover equipment from, hostile environments including forests, snow, marsh, mud and sand. With rapid deployment and quick connections, the applications are endless. Easily deployed with a dispenser or simply rolled out, our Trackway® can be quickly assembled and is highly resilient to long periods of still or flowing water immersion. Allowing access to water ways wherever it's needed. Read more from AUSA 2018 - OUR BEST EXHIBITION BOOTH YET AT THE BIGGEST LAND WARFARE TRADESHOW IN NORTH AMERICA! For further information contact one of our representatives.